Preparing people to learn a new skill that seems challenging to them. Michael Yapko, Ph.D. is internationally recognized for his work in the active treatment of depression, the use of clinical hypnosis and his advancement of the use of outcome-focused, short-term psychotherapy. He routinely teaches to professional audiences all over the world, having been invited to present his work in more than two dozen countries spanning six continents. 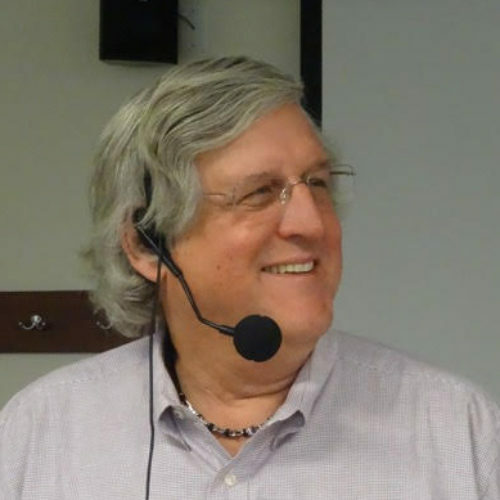 Besides the many books he has authored, Dr. Yapko penned the authoritative sections of Encyclopedia Britannica's Medical and Health Annuals on "Treating Depression," "Brief Therapy" and "Clinical Hypnosis." His areas of special interest include brief therapy, the clinical applications of hypnosis and the short term treatment of major depression.